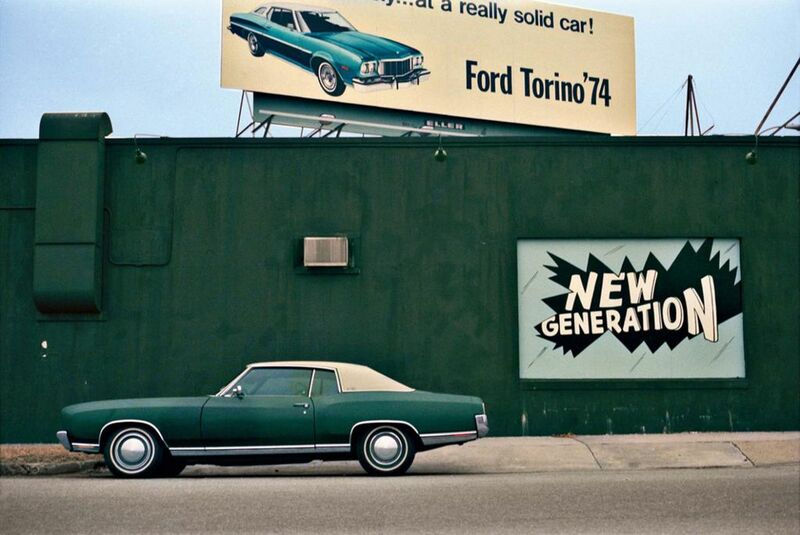 But Eggleston’s vision is hard for some people to accept. 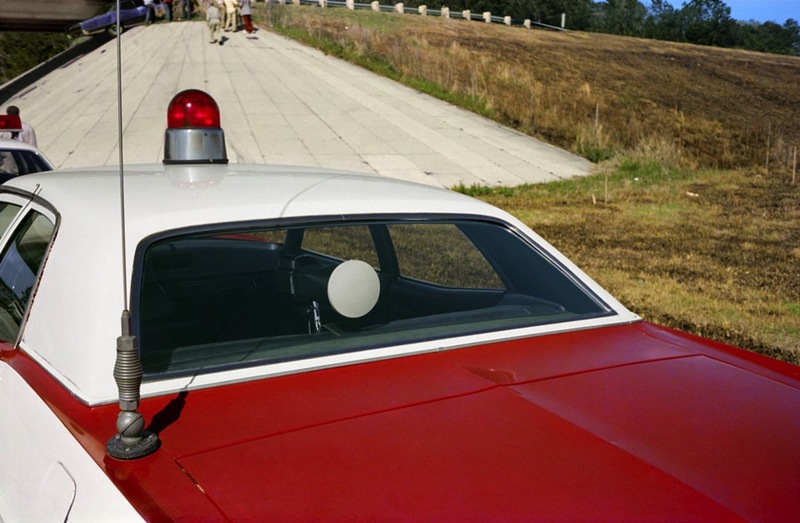 Critics complained about that first exhibit, saying it was boring, but over the past four decades, they have come to understand that Eggleston has a unique vision. Los Alamos Revisited contains the definitive edit of William Eggleston’s celebrated Los Alamos series, and closes a fascinating photographic story that began in the mid-1960s. Between 1965 and 1974 William Eggleston and Walter Hopps drove together through the USA, Eggleston taking photographs, Hopps at the wheel. During these travels the title Los Alamos was born. 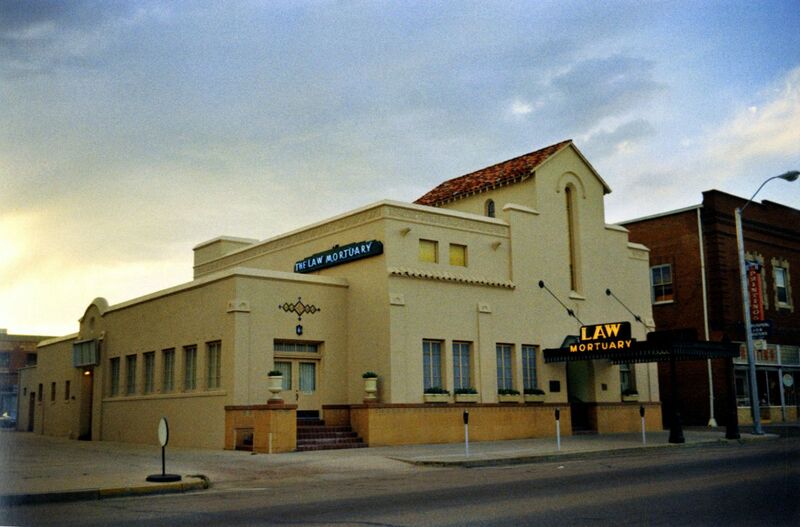 More than thirty years later Eggleston, Hopps, Caldecot Chubb and the photographer’s son Winston Eggleston edited the photographs into a set of five portfolio boxes of dye-transfer prints. Hopps’s original vision was to create a vast Los Alamos exhibition, but the negatives became separated, with Hopps retaining only about half. He later returned what was thought to be the remaining negatives to the Eggleston Artistic Trust in Memphis where they were catalogued as Box #17. Yet after Hopps’s death in 2005 another long-lost box of negatives was discovered. These were catalogued as Box #83 and documented in a hand-made reference book called Lost and Found Los Alamos. In 2011, the photographer’s son William Eggleston III and Mark Holborn reviewed the now complete set of negatives, finalizing the sequence with Winston Eggleston at Steidl in 2012. Los Alamos Revisited presents this sequence in its entirety, and updates the 2003 Scalo book Los Alamos. As you can see in the photo above, this is no small book. In three volumes with a slipcase, the books total 578 pages. They are very large; 44 x 40 cm. And together, they contain several hundred photos. 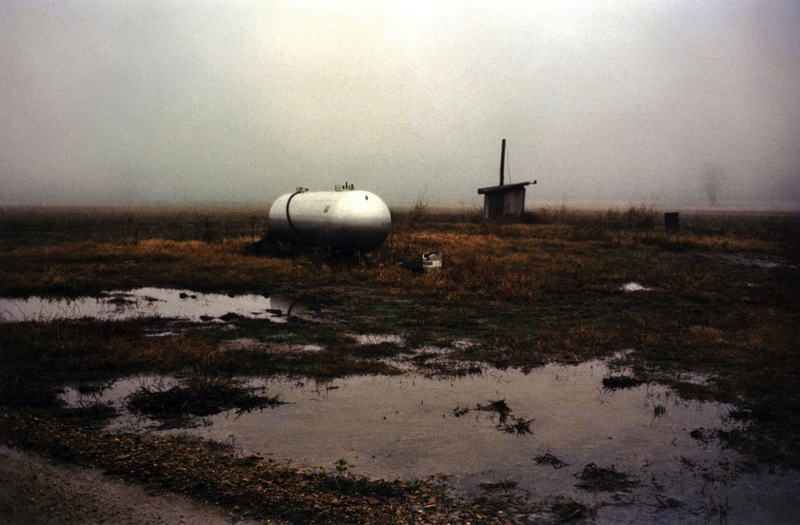 Eggleston’s style is unique. He shoots one photo of each scene; just one. He doesn’t crop, doesn’t edit, and has dye transfer prints made of every photo. This gives them highly saturated colors, somewhat like the Kodachrome film of yore. And his pictures are banal: they are often of dilapidated buildings, billboards and signs over stores, parked cars; the detritus of modernity, captured in a manner almost offhand. In documentaries about Eggleston, you can see how he shoots. He prowls, looking around to find something that stands out, then takes his camera and shoots, then moves on. He seems to be attracted by color, by light and shade, by forms more than by subjects. Some of his photos are portraits, though not many (there was an exhibit of his portraits in London last year). Some could be described as landscapes, but they all have a sense of wonder. You need to spend time with these photos to appreciate them. You need to learn Eggleston’s language. After a while, you start to see what he is getting at. The photos aren’t random, like street photography can often be. They’re not striking like landscapes of mountains and lakes. They are mundane, quotidian, but if you spend enough time with them, you start looking at the world in a similar way, and you may start seeing how many interesting overlooked images there can be around you. There is a surprising lack of humanity in these photos. If you ignore the handful of portraits, or “street photographs,” you can see a vast collection of photos of empty America, as if some alien civilization had tried to catalogue a post-apocalyptic United States. Eggleston is drawn to the worn out, the broken, the decrepit, and paints a stark picture of his world. 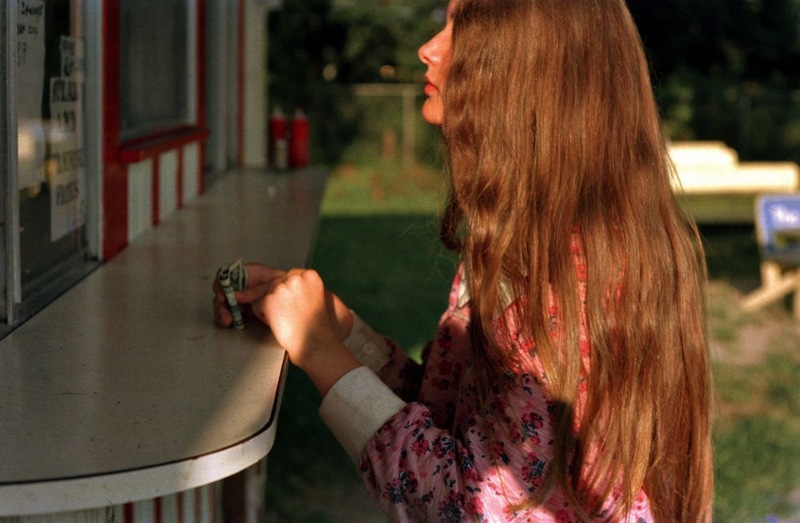 Unlike with many photographers, looking at William Eggleston’s photos enough makes you see the world through his eyes. His framing, the angles he use, and the subjects – the usually ignored details of life – all make you rethink what a photo is. And the colors that bounce off the pages add to the immersive experience. This is a beautifully printed set, with very large pages, heavy paper, and rich colors. It’s not cheap – though check third-party Amazon sellers to get a much better price – and if the past is any indication, will be out of print and will fetch a high price pretty soon. Eggleston’s photos are not for everyone, but if you feel attracted to this sort of photography, this set may be the most convincing argument for the idea of photographing banal subjects.